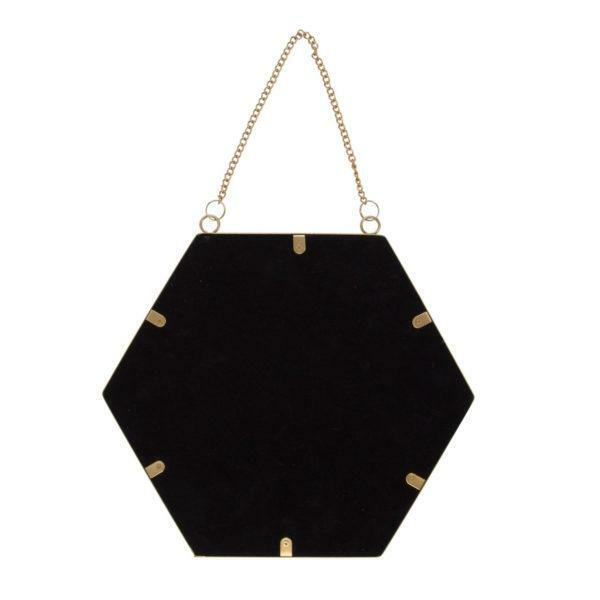 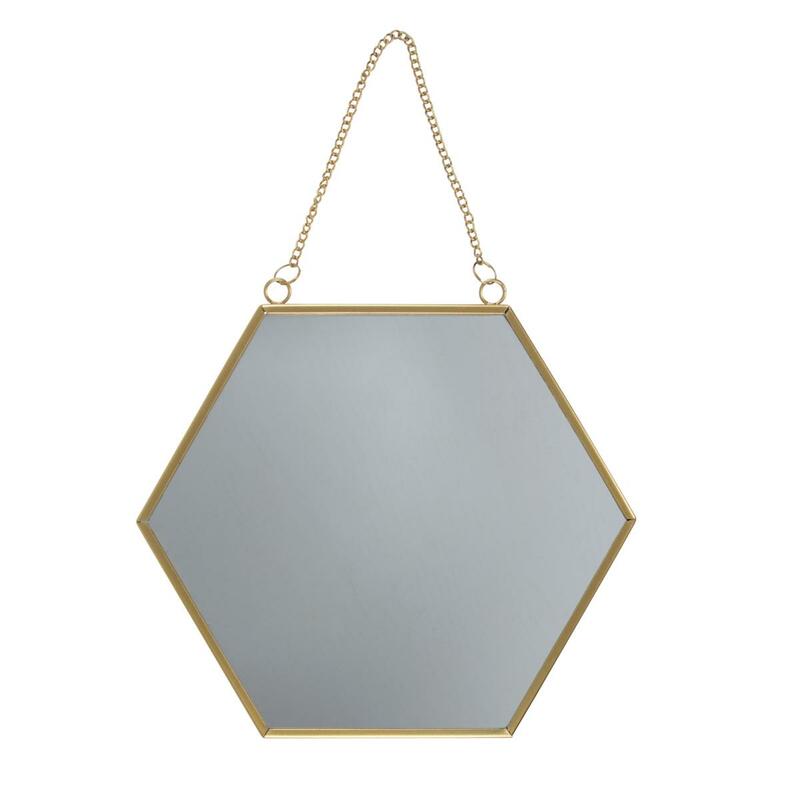 Beautiful Gold Hexagon Wall mirror with chain. 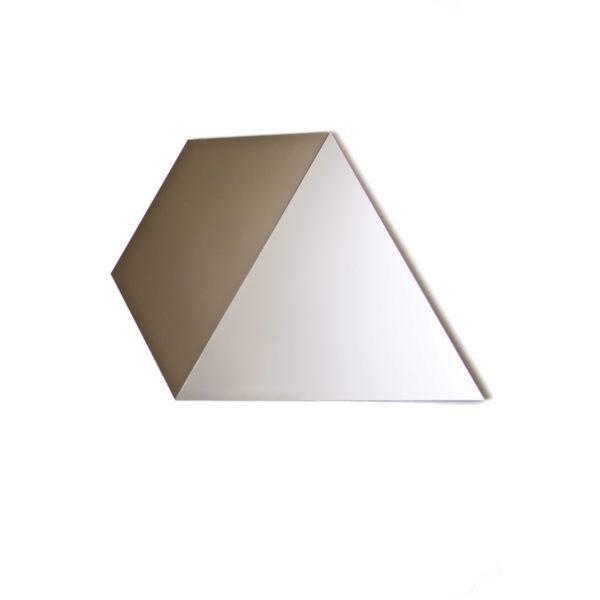 A Beautiful Gold hexagon shaped mirror. 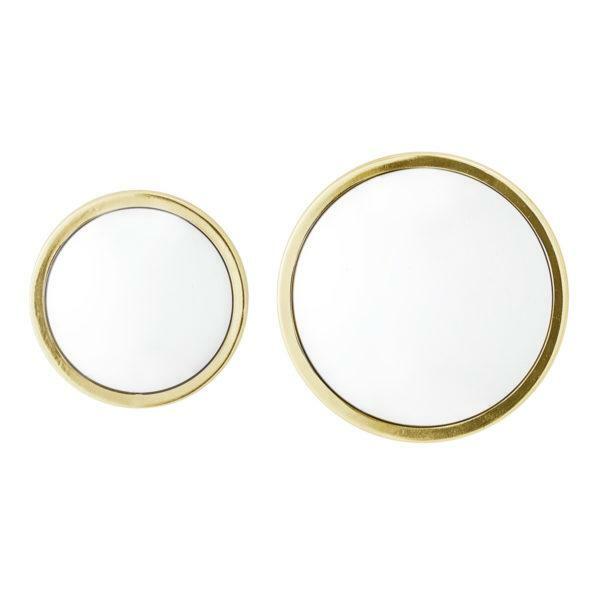 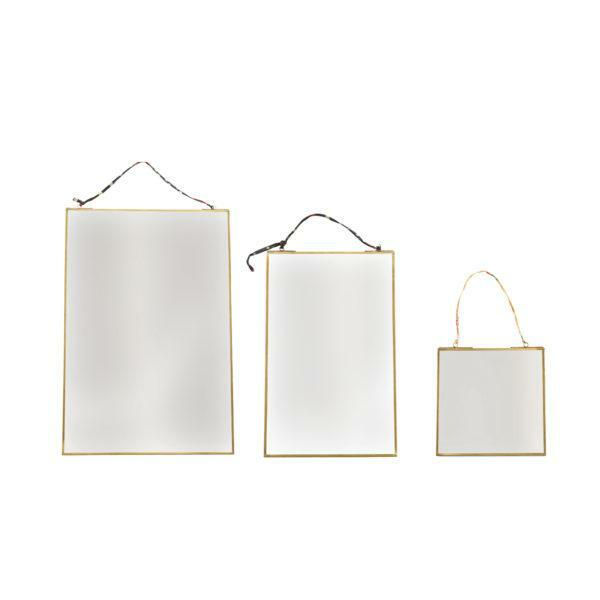 This striking mirror is suitable for wall hanging by it’s gold chain. 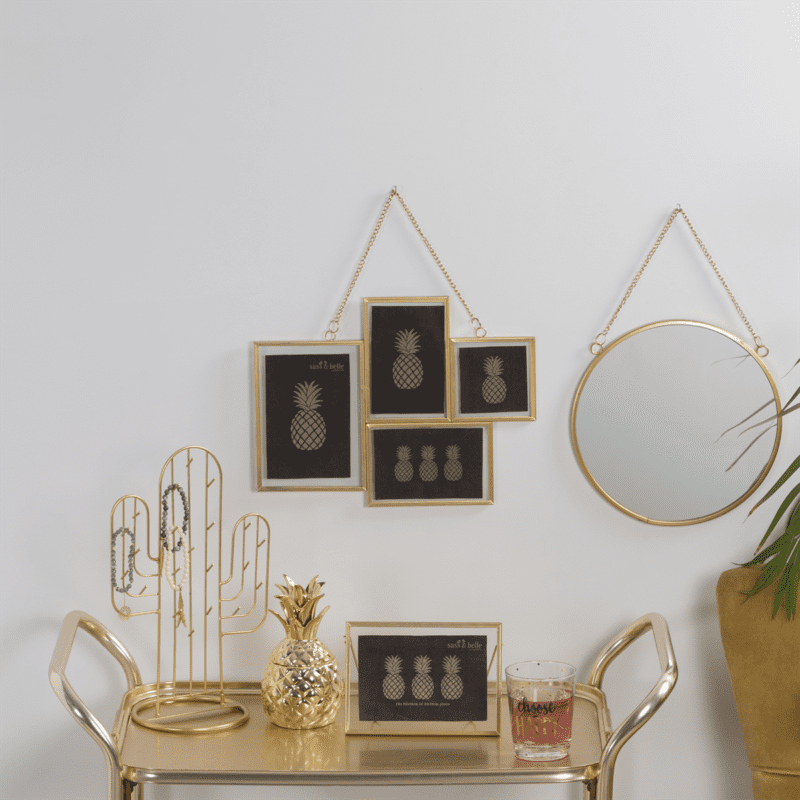 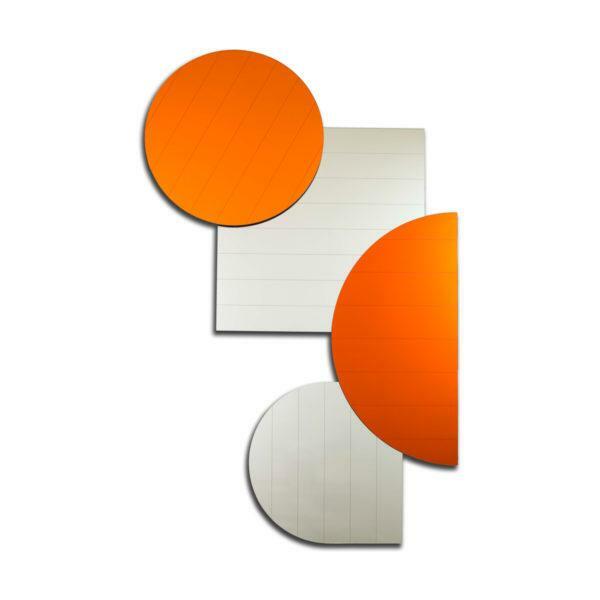 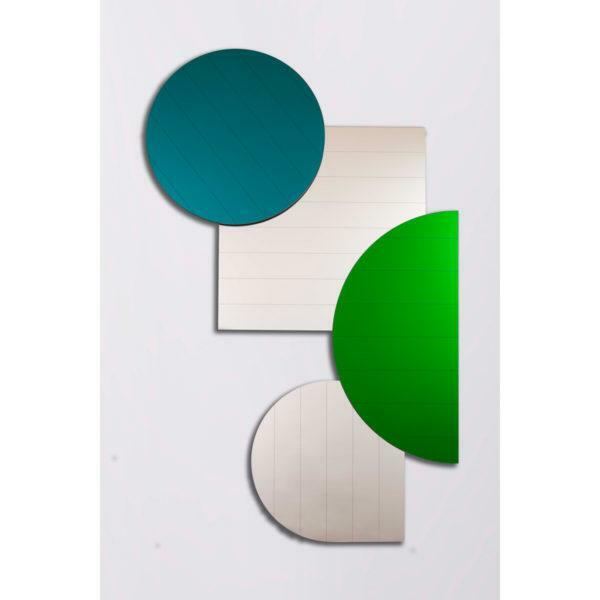 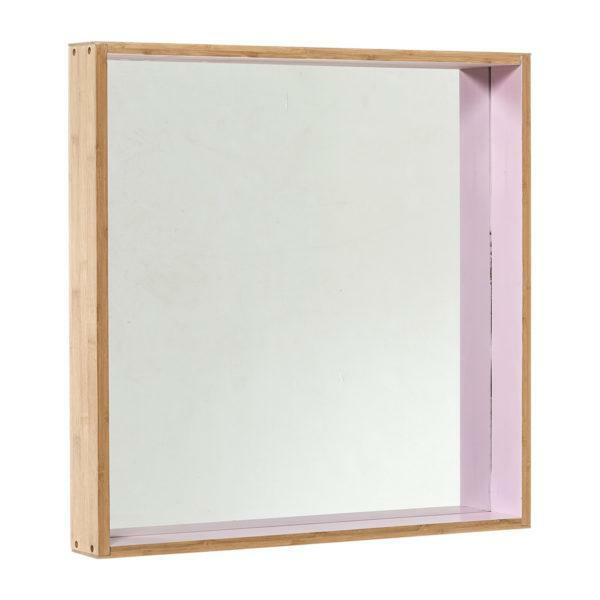 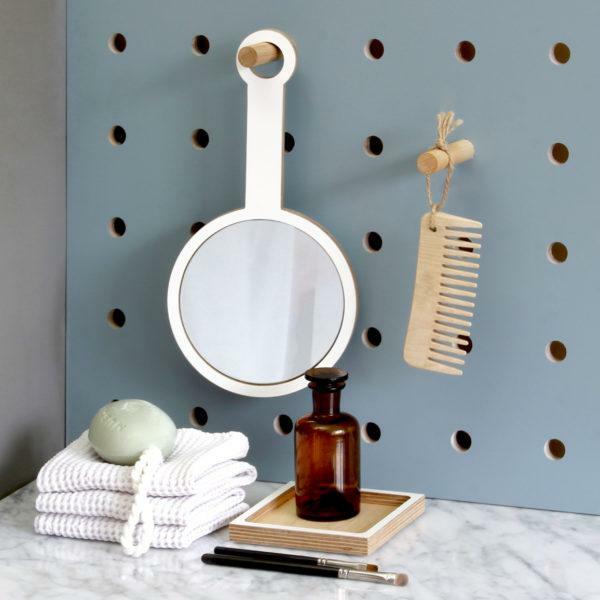 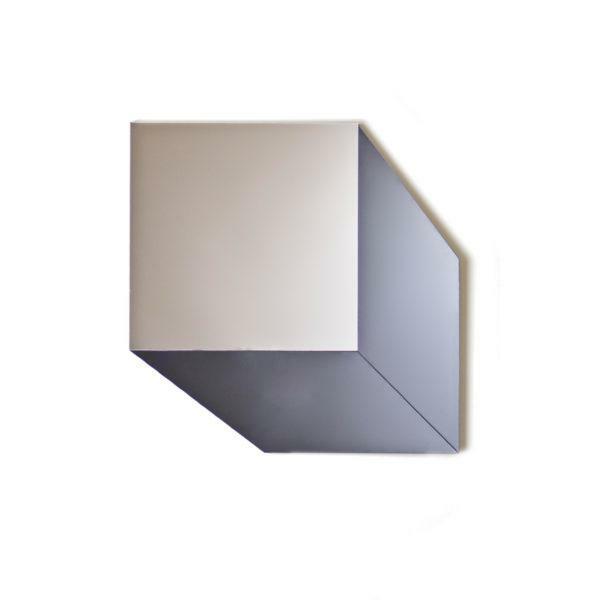 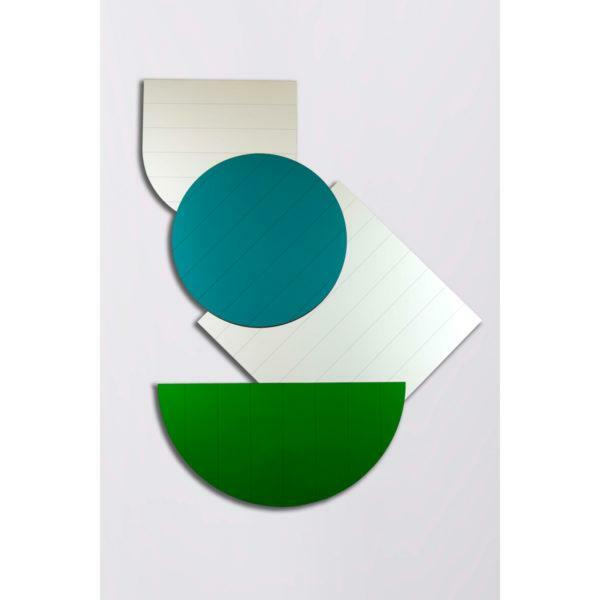 Why not adorn your wall with a collection of mirrors to make a cool gallery wall.